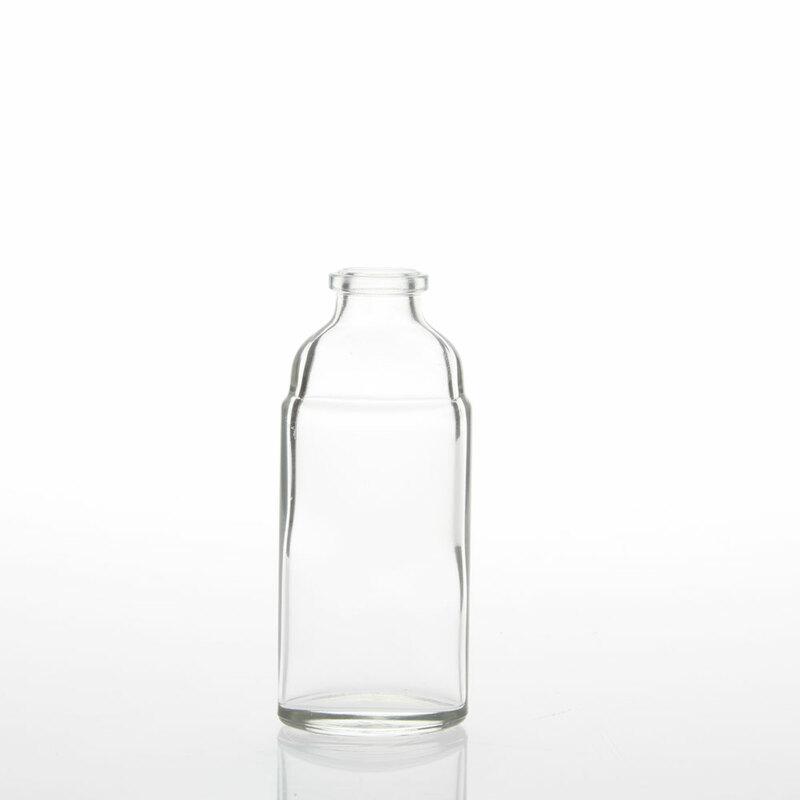 A clear, 1 ounce glass bottle. 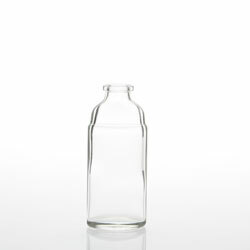 A clear glass bottle that allows for the product inside to be seen with clarity. This glass bottle is offered in a 1 ounce capacity. Unfortunately we don't have any available closures for this bottle. A cork may be used to seal the bottle, we recommenced corks for this purpose. Any cork may be used to seal this bottle so long as it's top diameter is more than 11mm and it's bottom diameter is less than 10mm. 8 additional bottles are included with each order in case of breakage.